Many farmers’ markets around the country cease operations during the winter, which might lead you to believe that there aren’t any fruits or vegetables in season right now. However, there are actually quite a few different types of produce that thrive in the winter months and that are fresh and delicious. Here are the best vegetables and fruits to eat during the winter and some recipe ideas to enjoy their health benefits all season long. Grapefruit and other citrus fruits are in their peak picking season between November and March in warm climates. 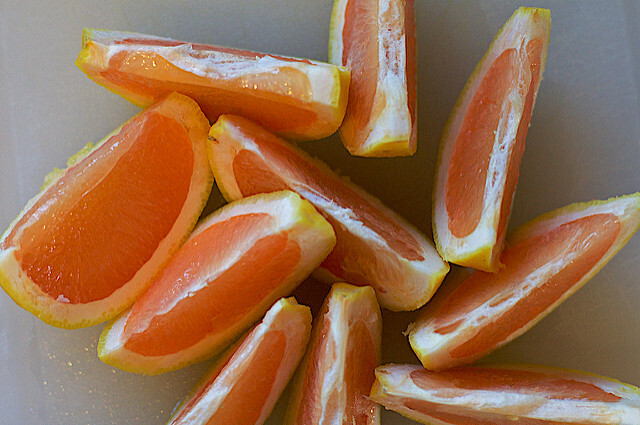 Grapefruit, for example, is packed with vitamin C to boost your immune system and fight off winter sicknesses. Grapefruits grown in the southern parts of the U.S. are in season in January and can even stay sweet and delicious until the first days of summer. Other citrus fruits to eat in the winter include lemons, oranges, and clementines. Lemons also tend to be the freshest in the winter and early spring months. People tend to either love or hate onions, but this vegetable is in its prime throughout the year and during the winter too. Onions are often harvested in the fall and dried for storage for wintertime consumption. Onions are low in calories and high in fiber and vitamin C. Also, it’s easy to add a few chopped and sautéed onions to other vegetable dishes, pasta dishes, and breakfast favorites. In cool climates, Brussels sprouts are in their peak season between September an February. These are excellent vegetables to eat in the winter because they are packed with antioxidants that protect the body during the winter cold and flu season. 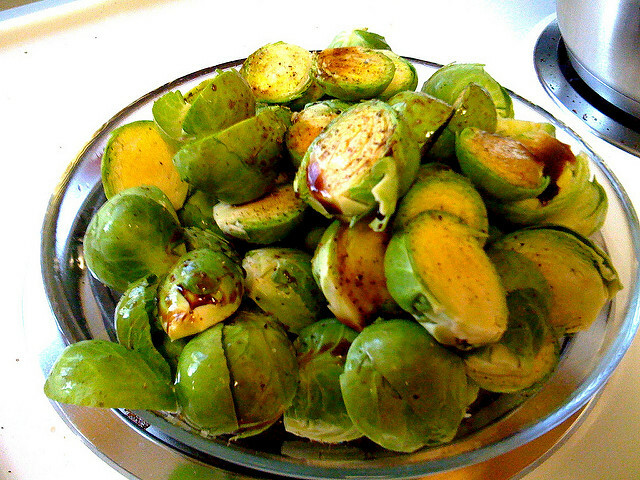 When you buy fresh Brussels sprouts in the winter, you can keep them in the refrigerator for up to a few weeks. Saute the vegetables with olive oil and your favorite spices for a healthy and satisfying side dish. In temperate climates, beets are in season between the fall and spring. For the freshest beets, look for ones that still have their greens attached. When you buy beet roots fresh, you can store them in a plastic bag for a few weeks in the refrigerator. Beets are delicious when chopped and roasted with carrots, herbs, lentils, and quinoa. Another fruit that is idea to eat in the winter is the pomegranate, which is in season between October and January in warm climates. Furthermore, pomegranates will typically last for up to a couple months when stored in the refrigerator. It takes a bit of work to get out all those seeds, but the health benefits of this fruit are well worth all of that work. Alternatively, try our pomegranate capsules to get all of the nutrients of the pulp, juice, seeds, and skin without any of the mess or hassle.